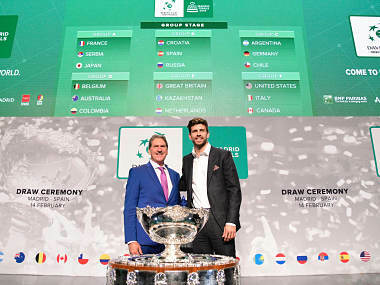 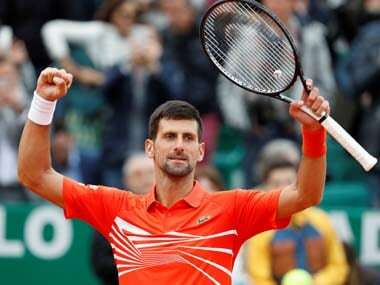 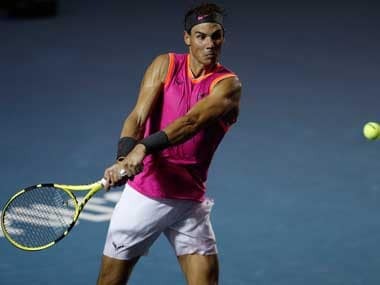 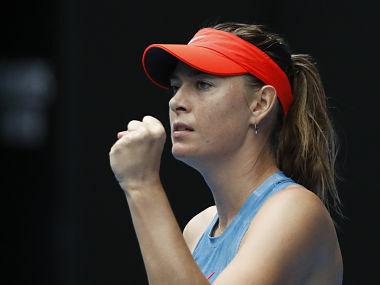 Rafael Nadal's Spain will host defending champions Croatia in the Davis Cup finals with the 17-time major winner set to be the only member of the sport's big four taking part in the controversially rebooted tournament. 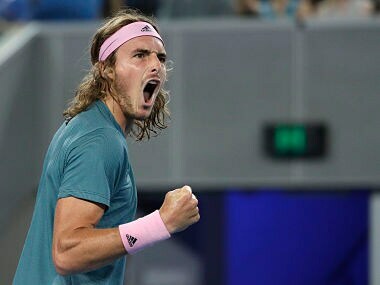 Is it a little scary, then, that Stefanos Tsitsipas has already started turning his weaknesses into strengths, before he has even turned 21? 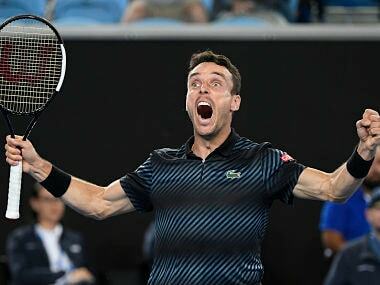 Roberto Bautista Agut came through a third Australian Open five-setter to knock out 2018 finalist and sixth seed Marin Cilic in the fourth round. 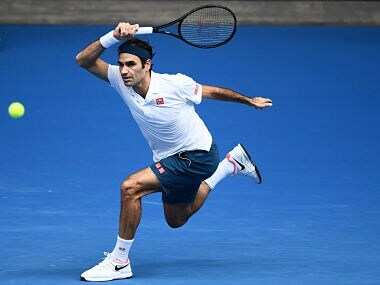 Last year's finalist Marin Cilic survived a huge scare in the Australian Open third round, surviving two match points before beating Fernando Verdasco. 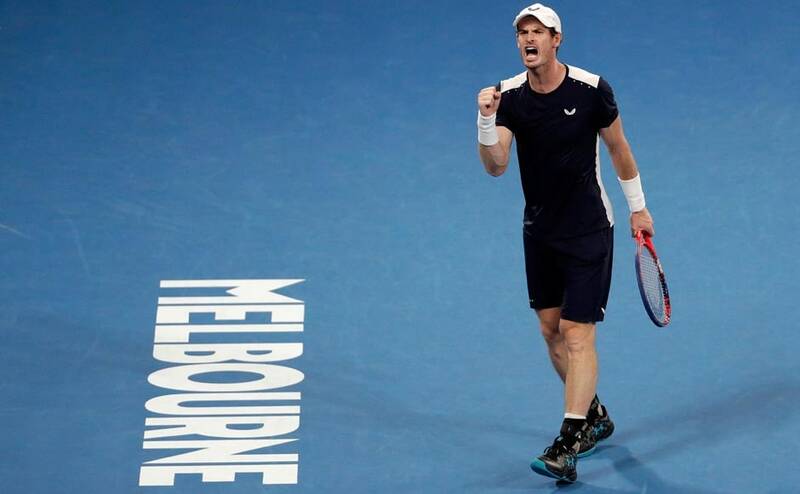 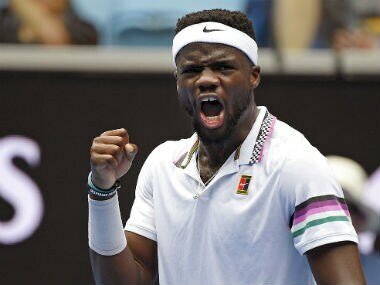 Fifth seed Kevin Anderson was sent packing from the Australian Open in round two with American Frances Tiafoe prevailing 4-6, 6-4, 6-4, 7-5.